BET’s Global Business School organized NPTEL Awareness Workshop for students and faculties of Bharatesh Institutions on Friday, 25th January 2019. Faculties and students from sister institutions actively participated during the workshop. 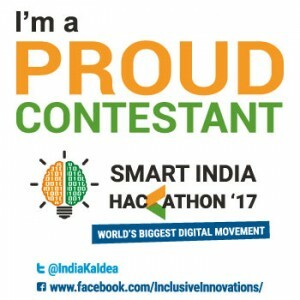 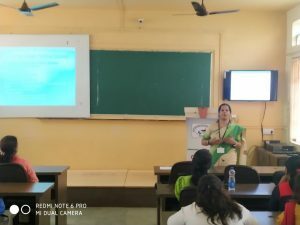 Global Business School’s NPTEL Local-Chapter SPOC Prof. Radhika K.R was the resource person in sharing the inputs about NPTEL and her experience as SPOC. 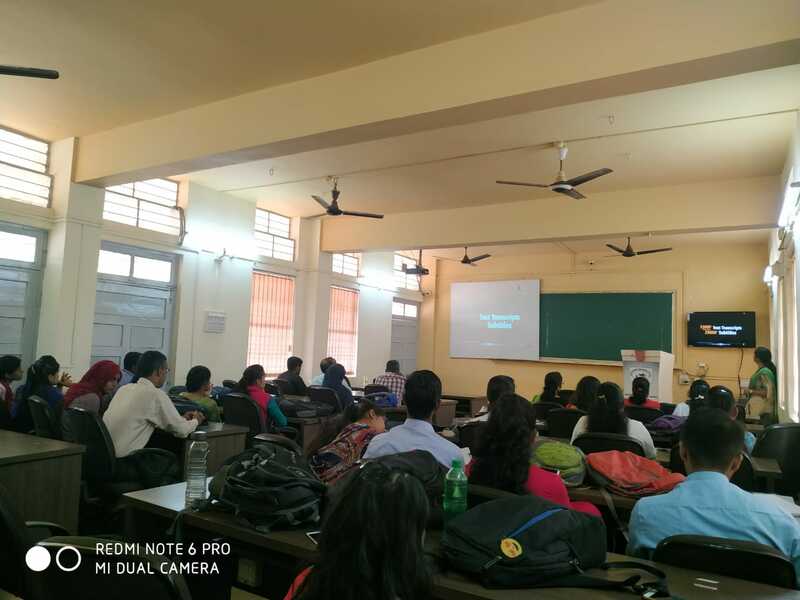 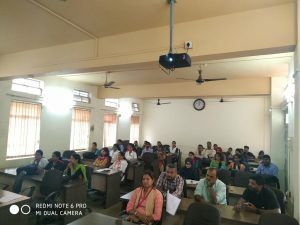 The workshop aimed to create maximum awareness among faculty members and students of Bharatesh Institutions about NPTEL and its various initiatives. The workshop included sessions on NPTEL and its features, NPTEL Online Certification courses and the concept of NPTEL Local Chapter. Students who have done certifications shared their experience of doing the courses and how this helped in improving their skills, domain knowledge and opportunities in employment. 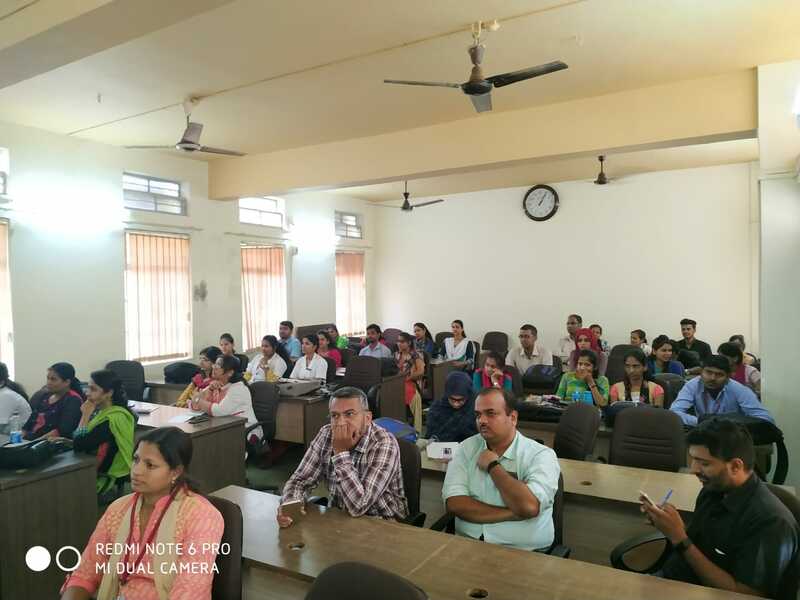 Faculties and students from Bharatesh BCA, BBA, Nursing, Homeopathy, and BCOM attended the workshop.